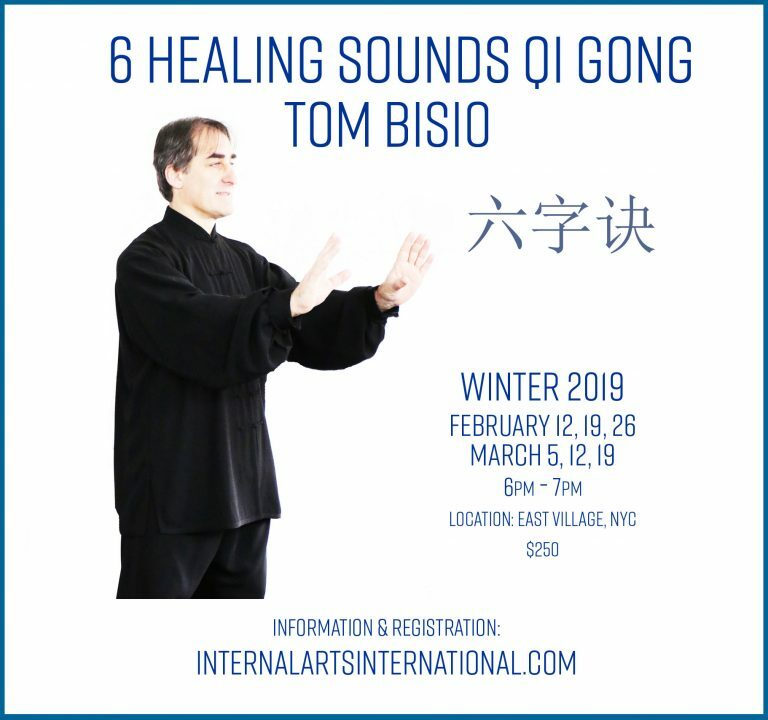 Six Healing Sounds Qi Gong (Liu Zi Jue 六 字 诀 ) is one of China’s oldest health secrets, practiced by countless generations of people for more than two thousand years. This unique Qi Gong practice combines breath regulation and movement with sound and vibration to harmonize the internal organs, prevent illness and dispel illness. Each sound and movement pattern connects directly to a different internal organ. Six Healing Sounds Qi Gong can be performed in just 12-15 minutes a day. Daily practice of the Six Healing Sounds promotes proper functioning of the internal organs, regulates and opens the meridians, calms the heart-spirit and relieves stress. Chinese medical studies have shown that regular practice of the Six Healing Sounds resulted in positive changes in blood pressure, blood lipids and blood sugar. One of the Oldest Qi Gong Methods passed down by Daoist Masters and Chinese Physicians. Six Healing Sounds Qi Gong has been practiced in China for over 2 Millennia. Studies show that daily practice of Six Healing Sounds Qi Gong result in improved health, mental concentration and well-being.